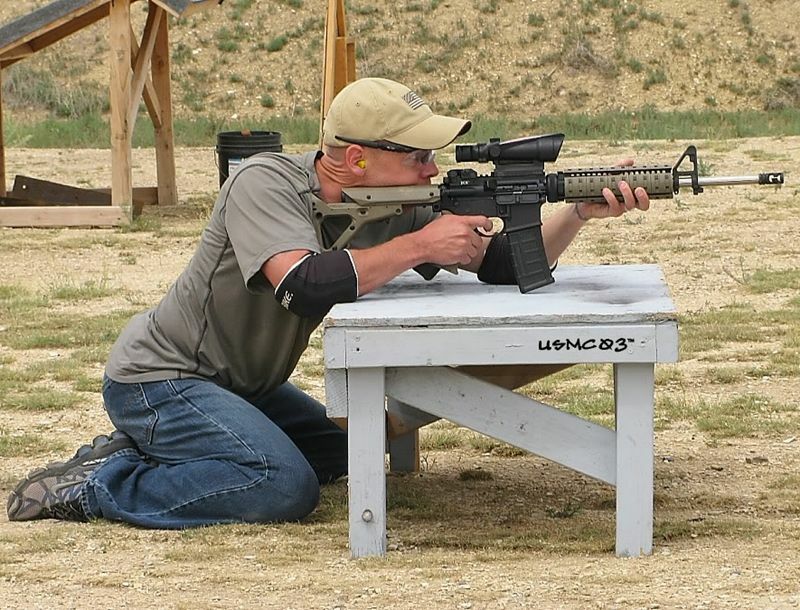 I have been hosting (and attending as a student) two to five tactical training classes a year, every year since 2001. 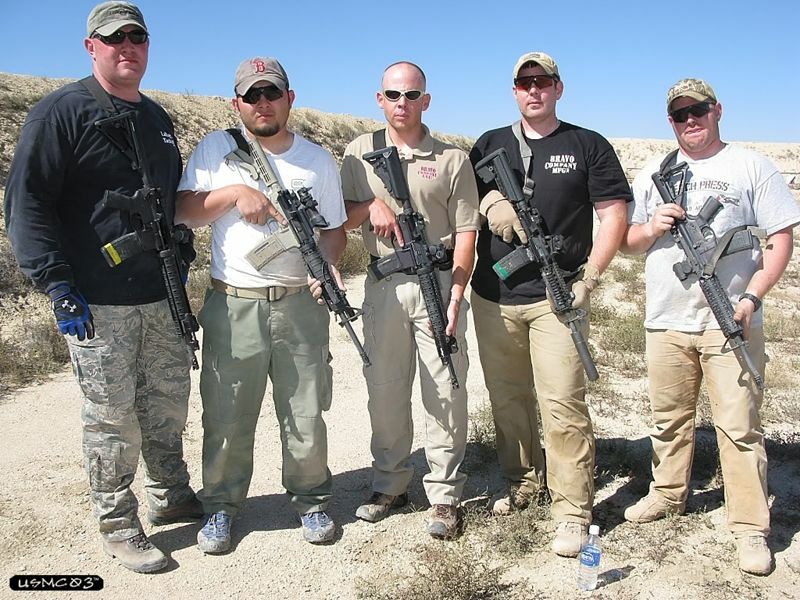 Some of the recent instructors I've hosted are Larry Vickers, Magpul Dynamics, Pat Rogers, LMS Defense, etc. 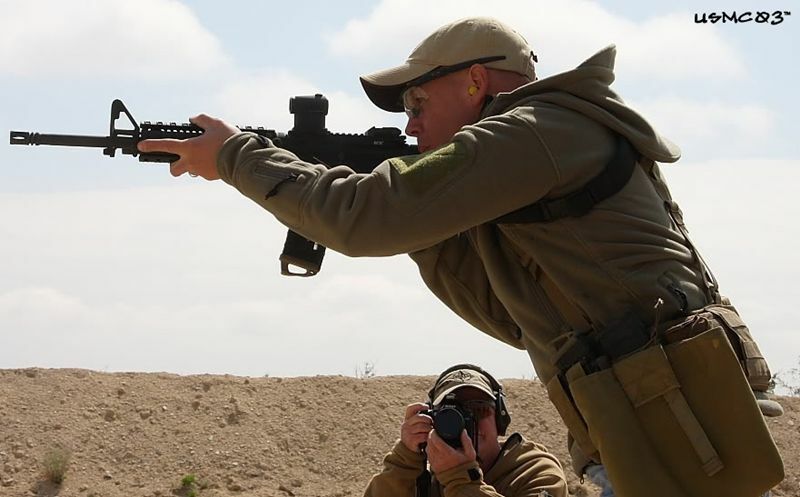 Approximately 70% of those classes that I have hosted over the years have been carbine courses. In the average carbine course, each student will shoot 1,000 - 2,000 rounds of carbine ammunition. In addition to the training classes that host, I also take other training classes on my own. I have been a full time sworn Law Enforcement Officer for the last 14 years, I've been on the SWAT team for 11 years, and I'm a P.O.S.T. Certified Firearms Instructor for my Agency, SWAT Team, and the Law Enforcement Academy. 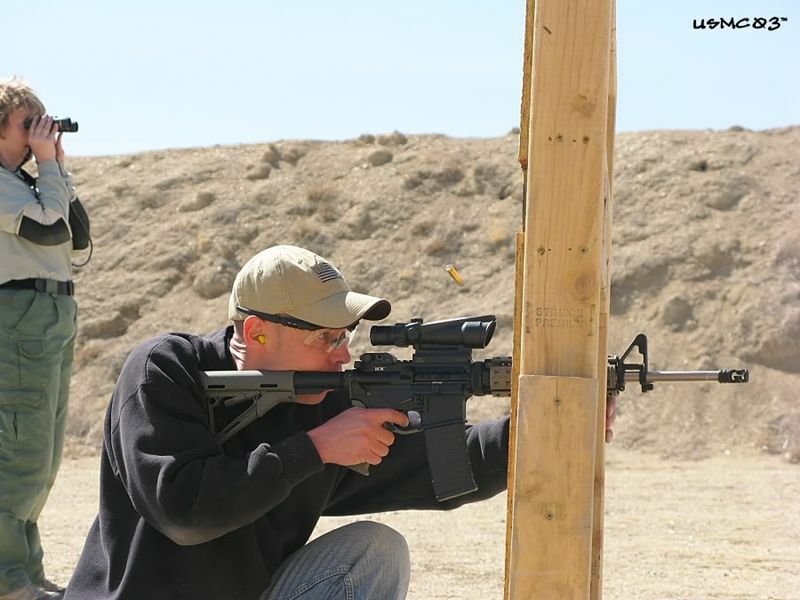 I also shoot run and gun semi-auto rifle matches (3 yards out to 425 yards), 3 gun, IDPA pistol, all steel pistol matches, and other competition. (I listed the information above to give the reader a frame of reference of my professional and recreational background). 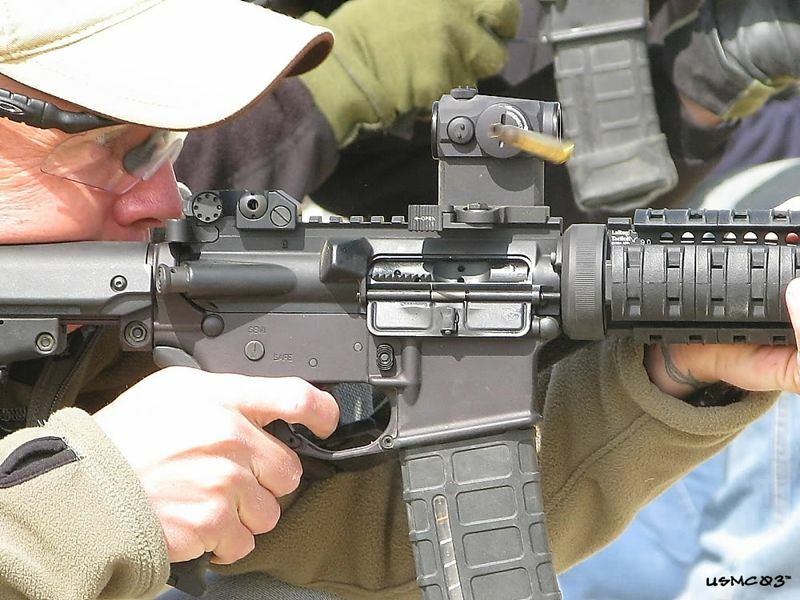 Due to my involvement in the shooting community and information that I write on line, I receive numerous requests for information from shooters who are confused as to which AR15 to buy for recreational use, personal defense, training classes, law enforcement duty, or competiton use. 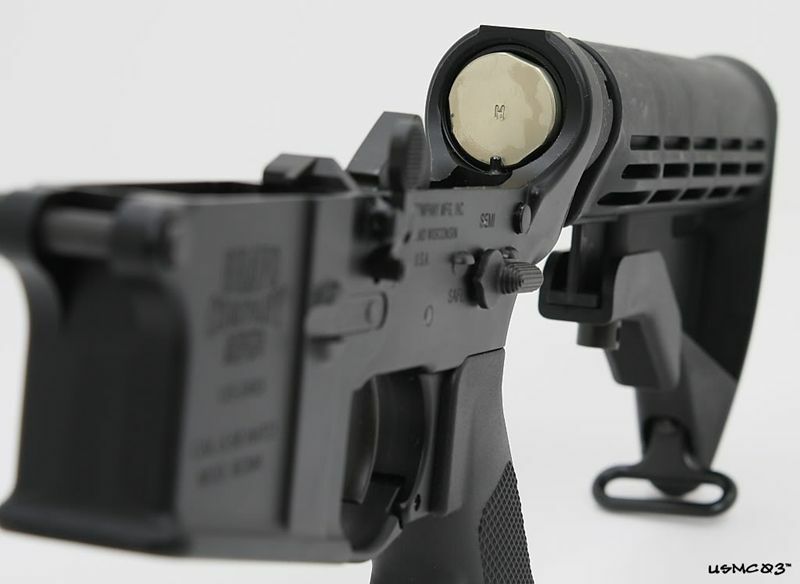 Because of the number of different AR15 manufacturers currently available, selecting which company to go with can be confusing and intimidating. 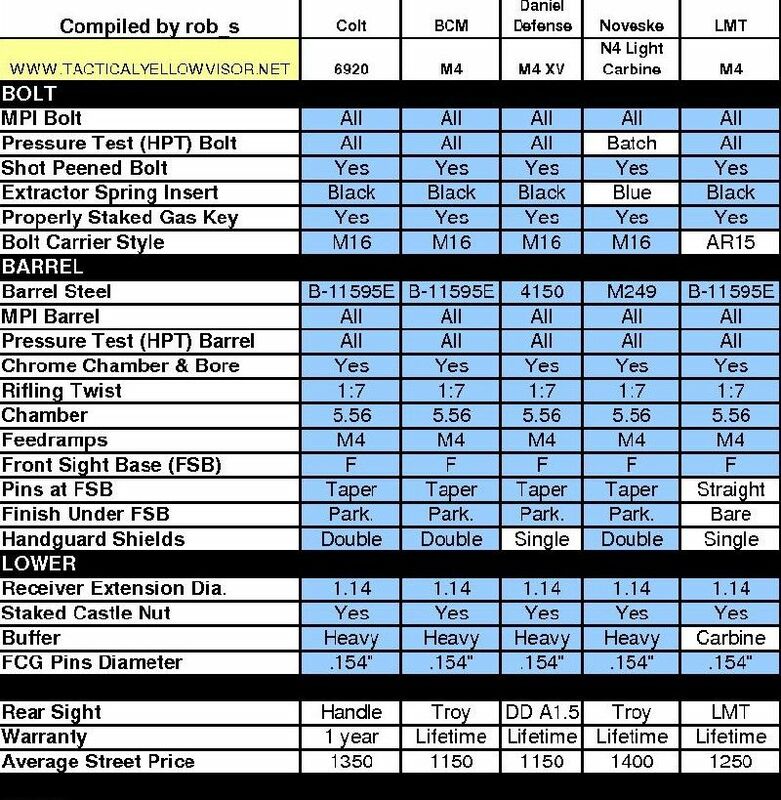 One of the best references I have found to show someone cost vs. features of different AR15 carbines is Rob Sloyer's M4 Comparison Chart, M4 Specs Chart, and M4 Chart Explanation of Features. 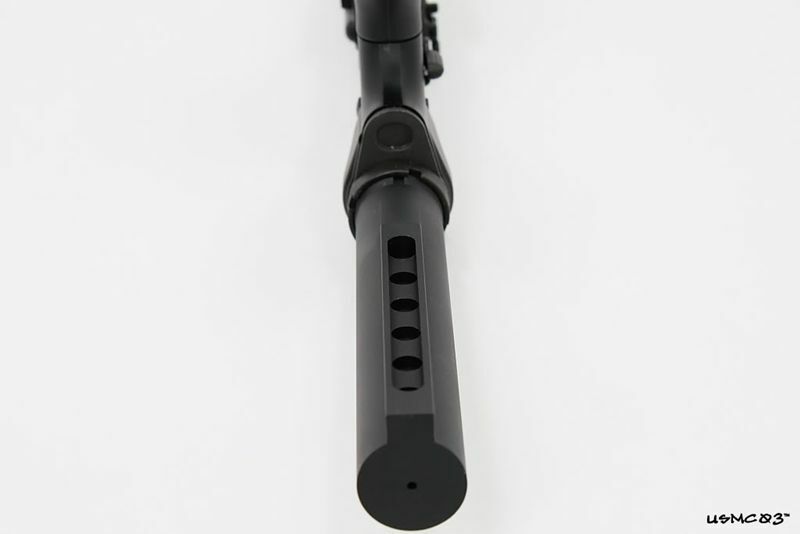 At the bottom of each column of features is the retail price of each carbine. 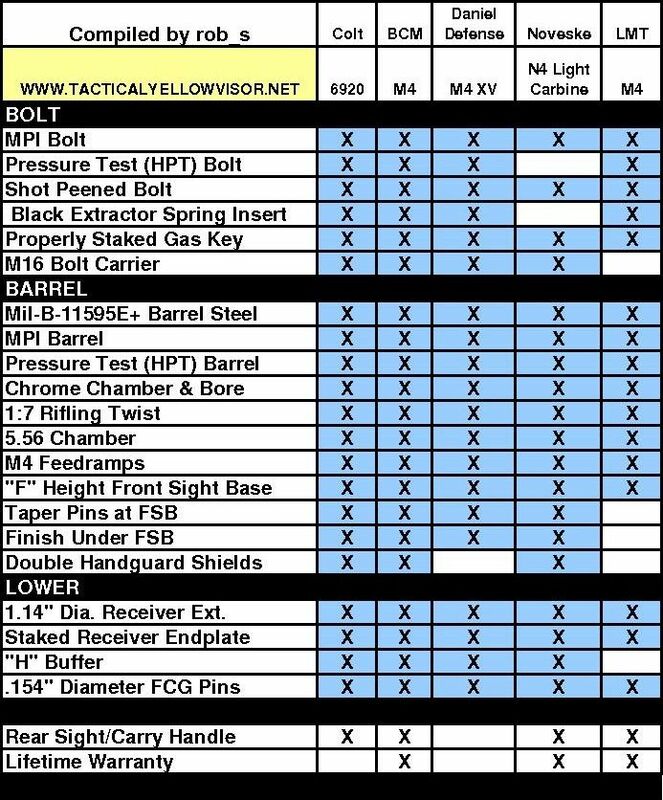 The M4 Comparison Chart, M4 Specs Chart, and M4 Chart Explanation of Features are the property of Rob Sloyer at www.tacticalyellowvisor.net, used with permission. As you can see from the M4 Specs and Comparison charts features and prices differ greatly from one manufacturer to the next. From what I have seen over the years from training classes, competition, work, etc. 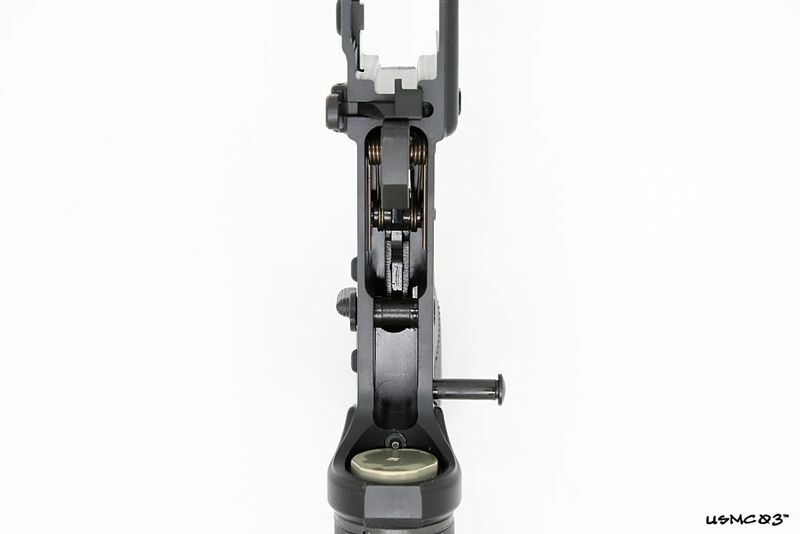 these features can have a direct effect as to how reliable a carbine is, especially over a long period of time. 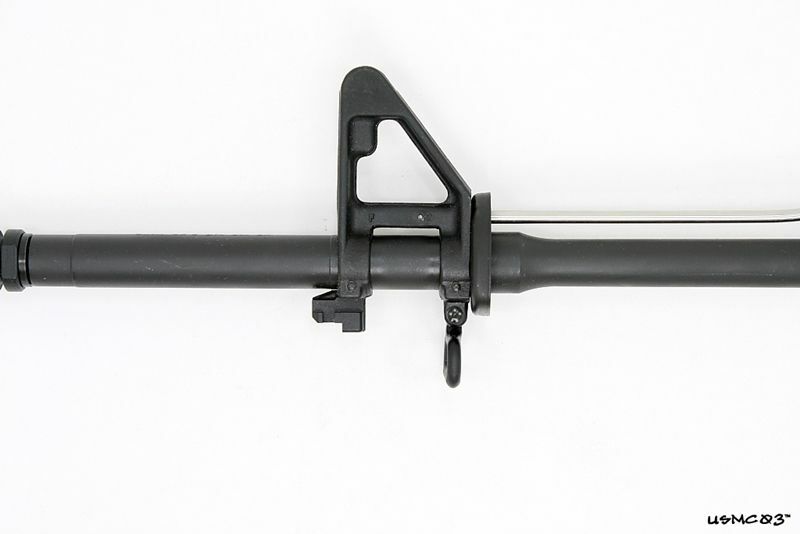 In August of 2008 I received a BCM (Bravo Company Manufacturing) (Bravo Company USA is the retail outlet for BCM) complete 16" mid-length carbine upper receiver with BCM bolt carrier group and charging handle. 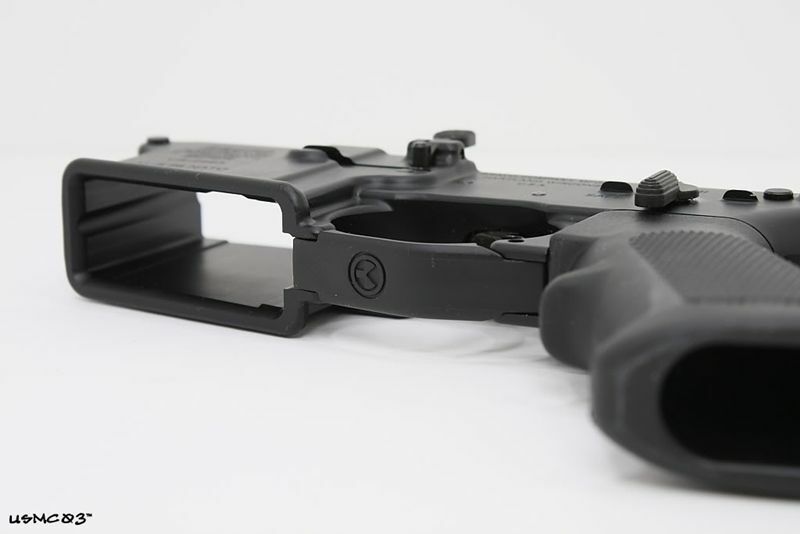 What follows are my (and other shooter's) experiences with BCM's (Bravo Company Manufacturing) uppers and lower receivers, along with a detailed list of features (including pics), and why I recommend BCM carbines to recreational shooters, students who will be attending tactical training classes, other law enforcement officers, and competition shooters. 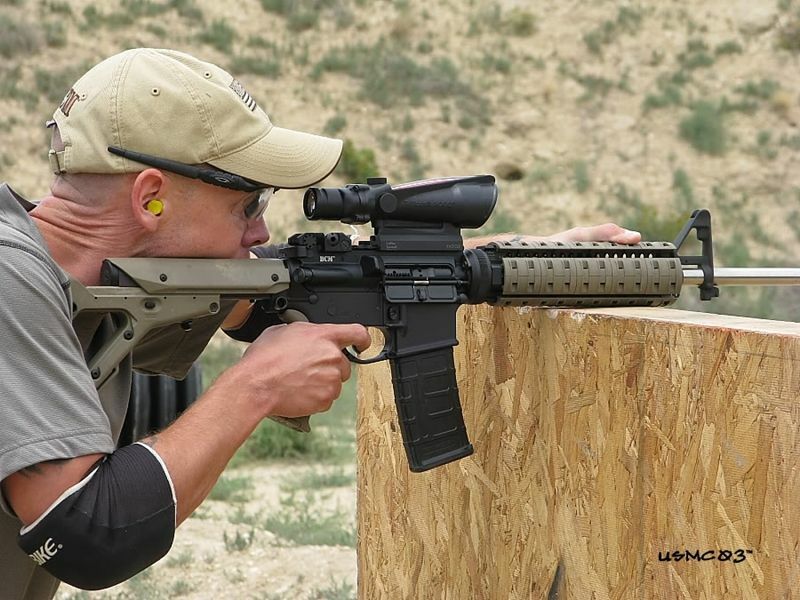 We had a good showing of BCM uppers and complete guns in the class. 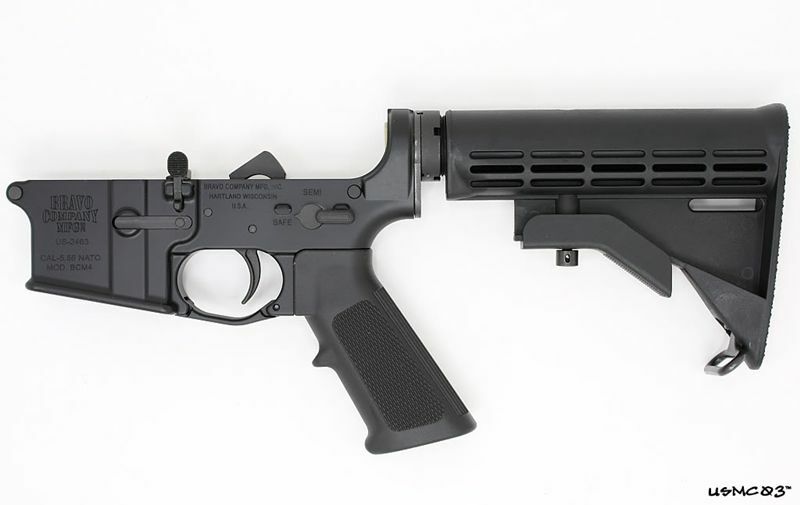 I talked with all of the guys that were running BCM uppers / guns and no one had a single malfunction that was caused by the carbine. Almost 1/3 of the students in this course were running BCM guns. Each student put just over 1,300 rounds through their gun in the 3 day course. Not a single problem of any kind. 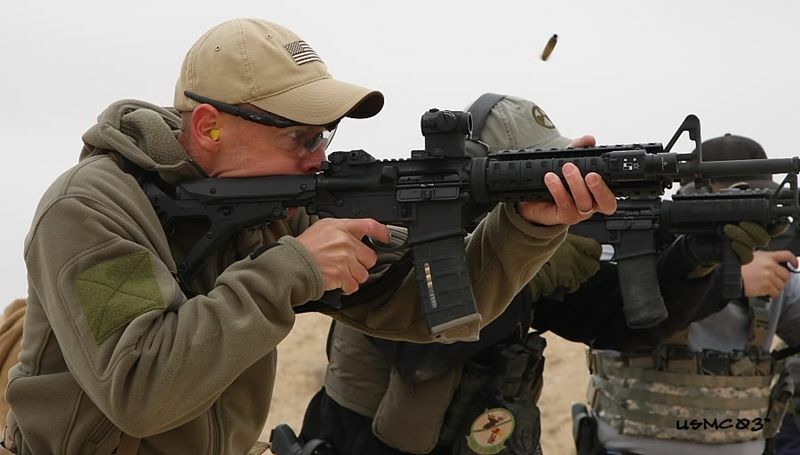 At the end of this class, Pat Rogers' test and eval BCM 16" Mid-Length carbine had 13,600 rounds through it. 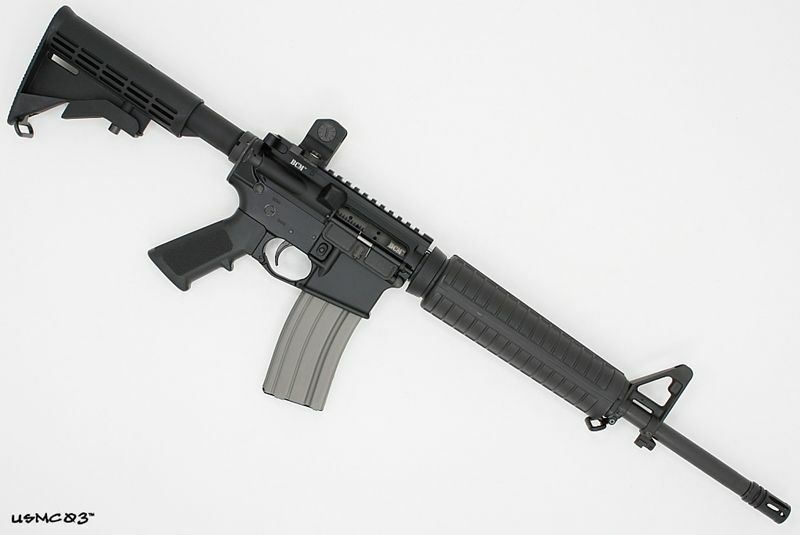 Pat's test and eval BCM 16" Mid-Length is one of several guns that get's lent out to students during classes. In September of 2009 I hosted a two day LMS Defense Carbine Course. 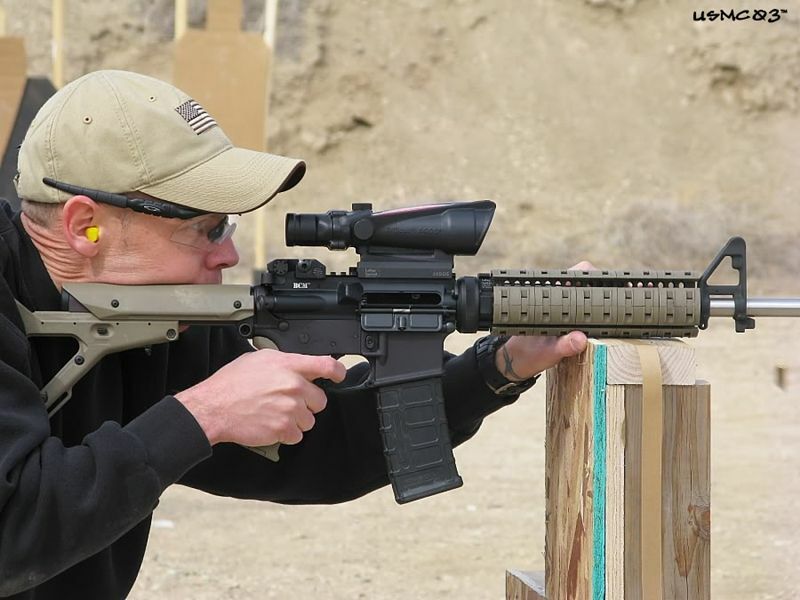 During this course I lent the BCM 16" Mid-Length that I had used in Pat Rogers' class in May to another student who had traveled from out of state to attend the class. The student used polymer cased Wolf ammo the entire class. 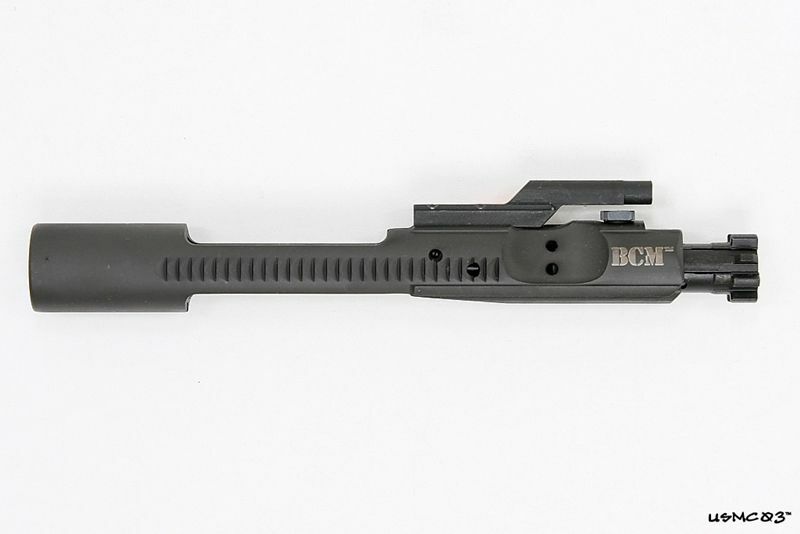 I shot a BCM 16" mid-length with BFH barrel. 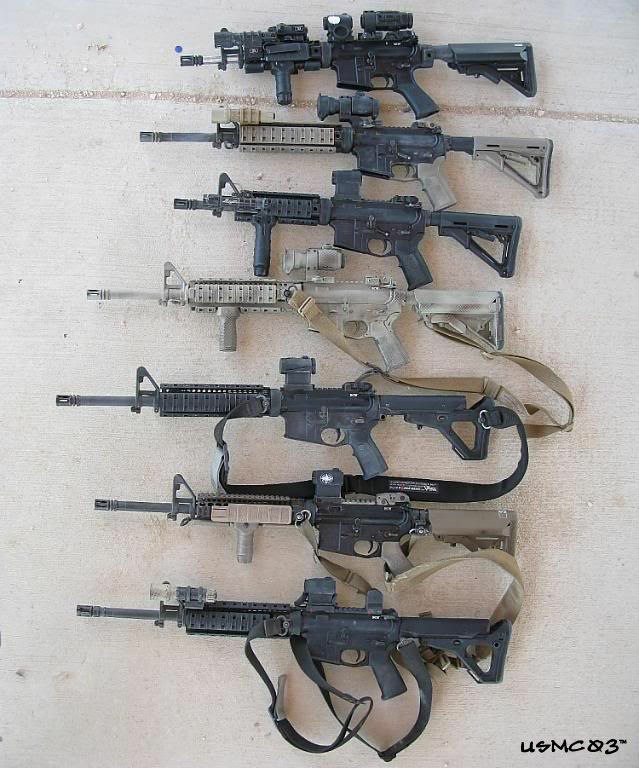 During the LMS Defense Carbine Course 5 out of 8 shooters were running BCM uppers or complete guns (to include a BCM 11.5" BFH and a BCM 16" BFH). No malfunctions in any of the BCM guns (with the exception of a Wolf casing getting stuck inside the chamber on the 2nd to the last drill at the end of training day 2. 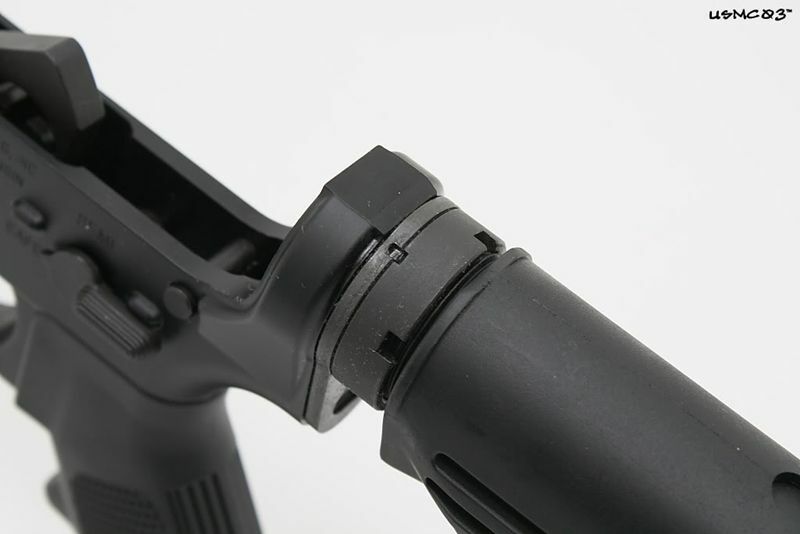 I thought we were going to break the Magpul CTR stock and BCM Gunfighter charging handle trying to get the stuck case out of the chamber, but we were finally able to free the spent casing with no damage to either the stock or charging handle. 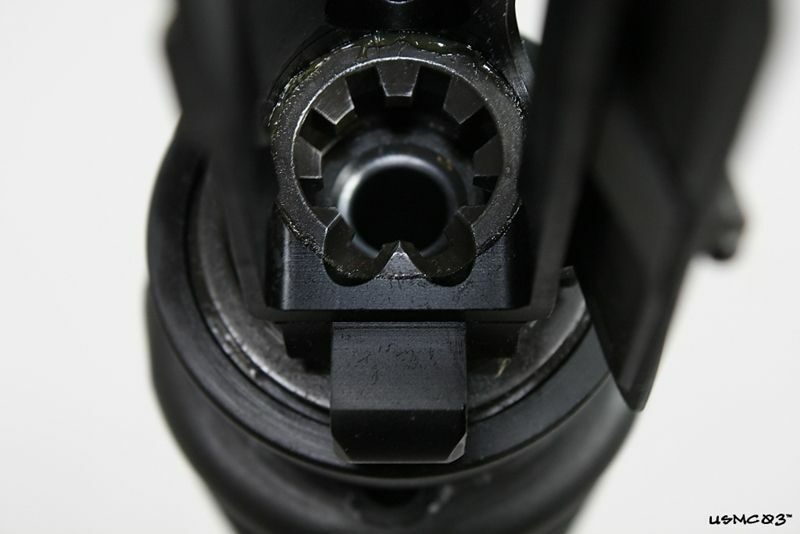 This problem happens from time to time with Wolf ammo, it's an ammo related issue, and is not a carbine reliability issue. 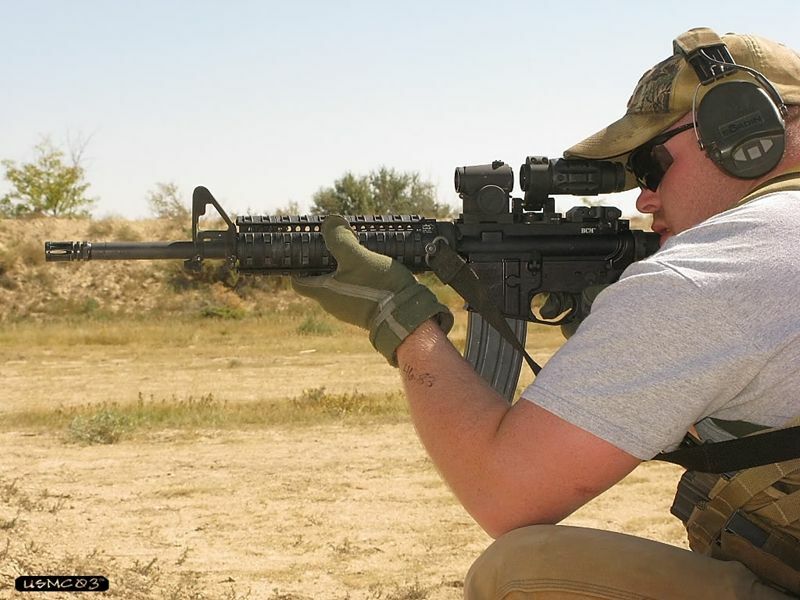 During this course each student shot approximately just over 1,000 rounds of .223 ammo through their carbine. 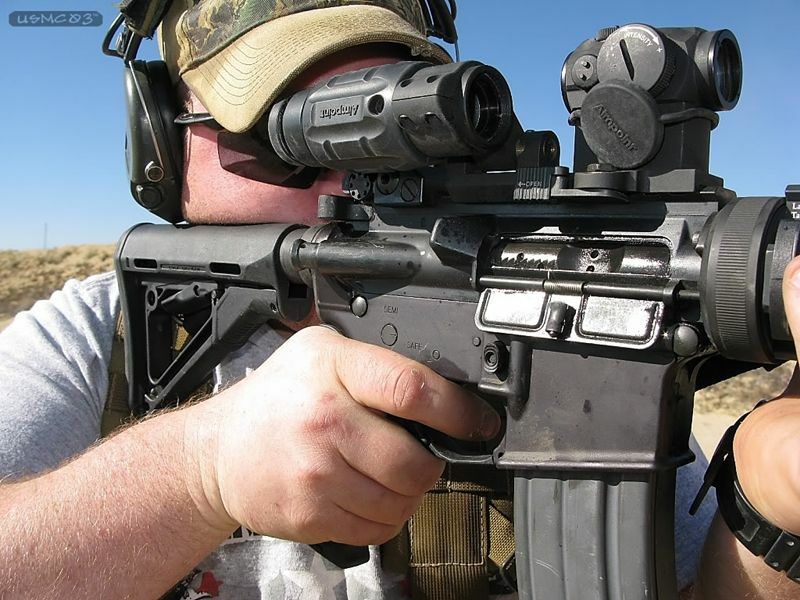 Close up shot of another student using my BCM 16" mid-length. -At approximately 26,000 rounds fired a 5 shot 50m group that went into 0.5". This might not be that tight at 100 meters. We use only SLip2000 EWL for lube and Slip 2000 725 to clean. I do not recommend allowing the gun to go this long without PM (preventive maintenance). However, we wanted to see how far we could take this particular gun (#14) without being burdened by the myth of meticulous cleaning." 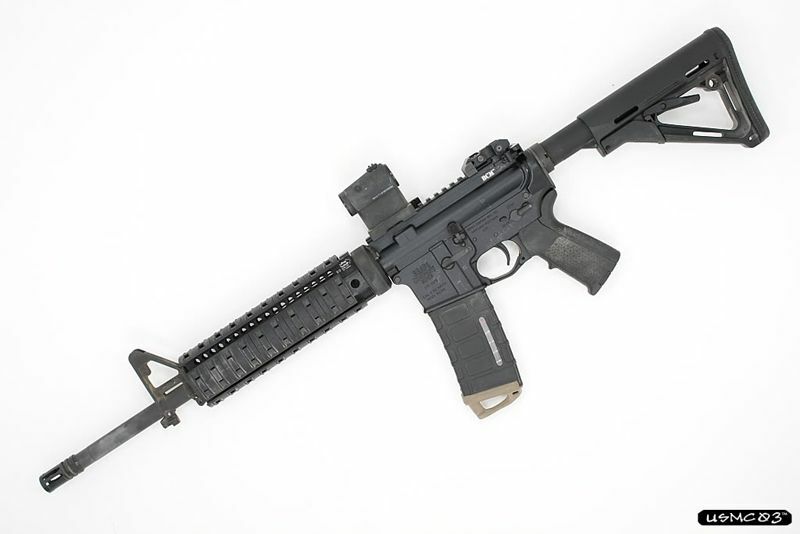 Keep in mind the punishment that Pat Rogers' BCM mid-length has been put through. The gun is being shot approximately 8 hours a day in a tactical training class environment at the rate of approximately 1,250 rounds every 3 days. Very few people have the time, money, or effort to run a gun like that for 28,905 rounds. 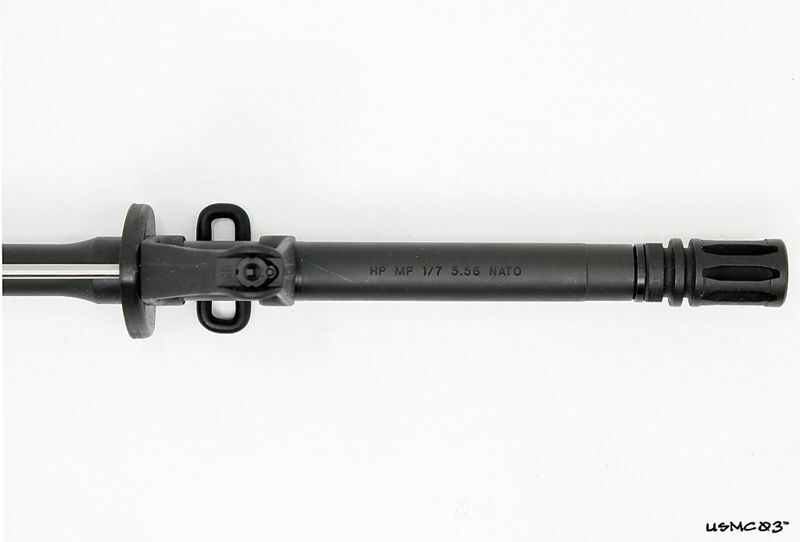 This upper has the standard barrel, not the new BFH (cold hammer forged) barrel. With some other brands you may be limited to just a couple different configurations. 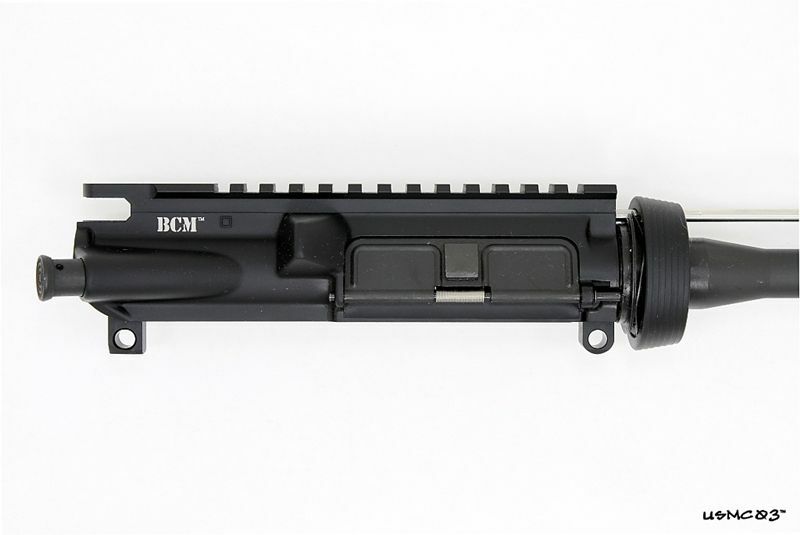 Currently BCM offers over 80 different configurations in 11.5" Carbine Upper Groups, 12.5" Carbine Upper Groups, 14.5" M4 Upper Groups, 16" M4 Upper Groups, 16" Mid-Length Upper Groups, 16" RECCE Upper Groups, 18" SPR Mk12 Upper Half, and 20" Rifle Upper Groups. 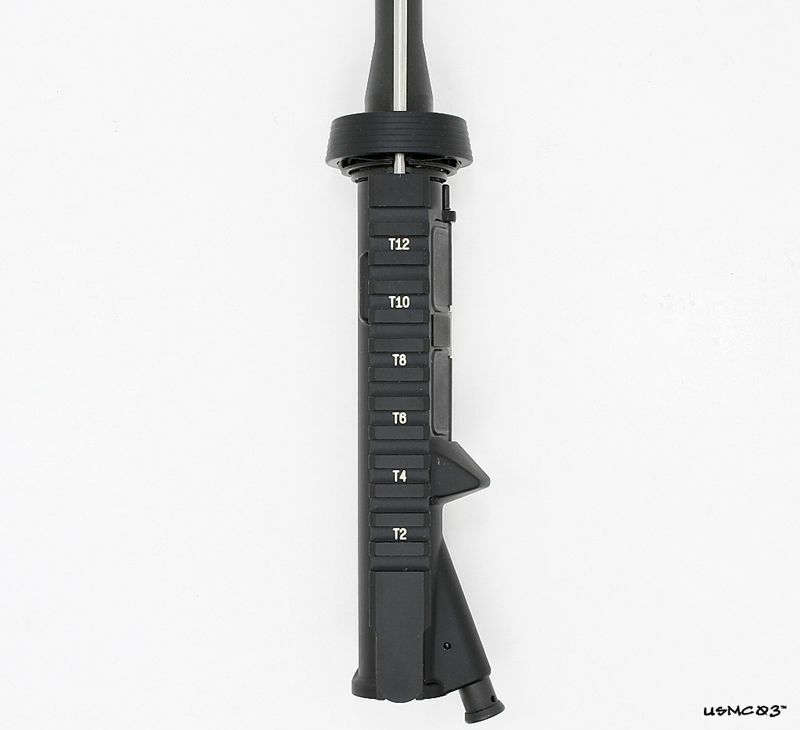 You can also purchase a complete BCM upper receiver with a LaRue Tactical, Daniel Defense, Knights Armament Company (KAC), PRI, or Mid-West Industries rail system already installed. 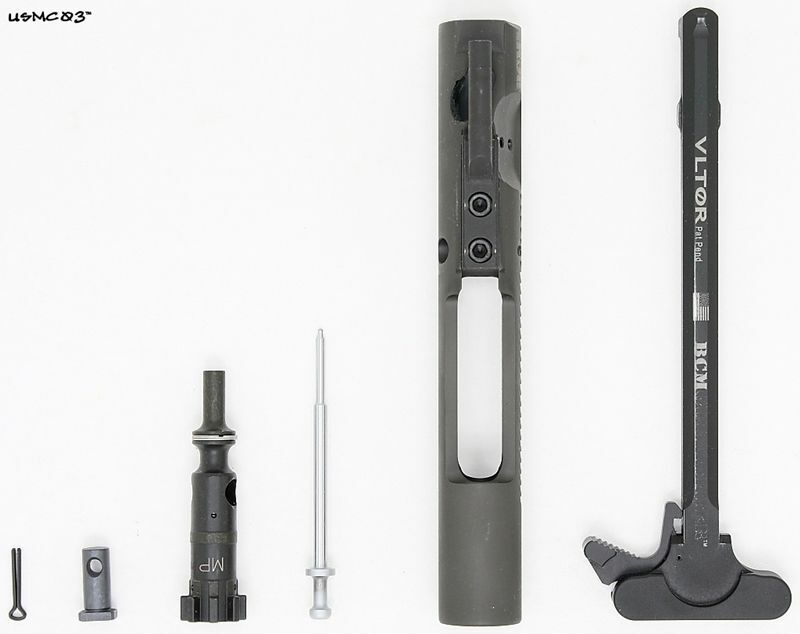 You also have the option of standard chrome lined barrel, stainless steel SS410 barrels, or Barrel, Hammer, Forged (BFH) barrels. 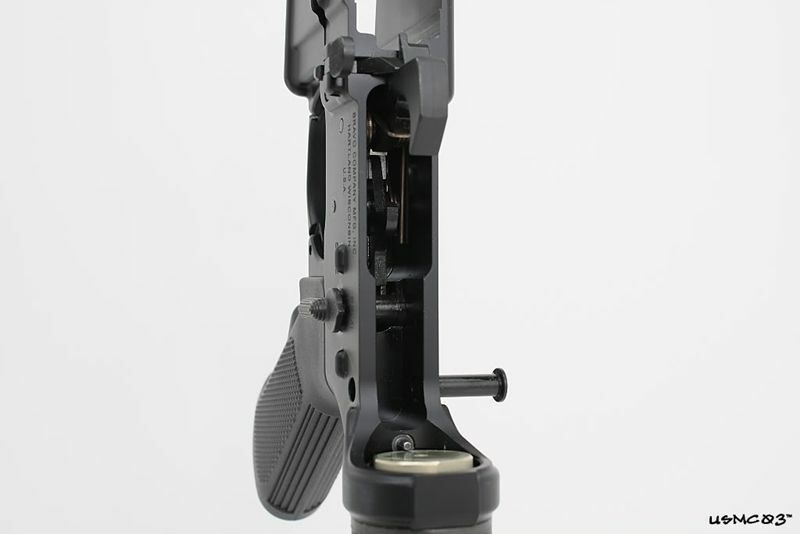 Considering the quality (on par with Colt), the upper and lower receiver features, the price point, over 80 complete upper receiver options, and the field reports, it's to see why BCM (Bravo Company Manufacturing) complete upper receivers, complete lower receivers, and complete carbines have become so popular.